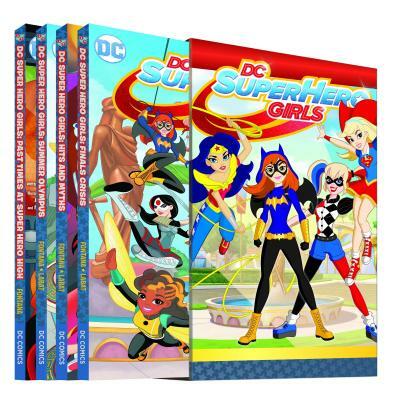 Four graphic novels from the DC SUPER HERO GIRLS line are collected here in this slipcase box set! Shea Fontana is a screenwriter for film and television, as well as a comic book writer. Her work includes original graphic novels for the DC Super Hero Girls line, as well as TV shows The 7D, Doc McStuffins, Whisker Haven Tales with the Palace Pets and more.